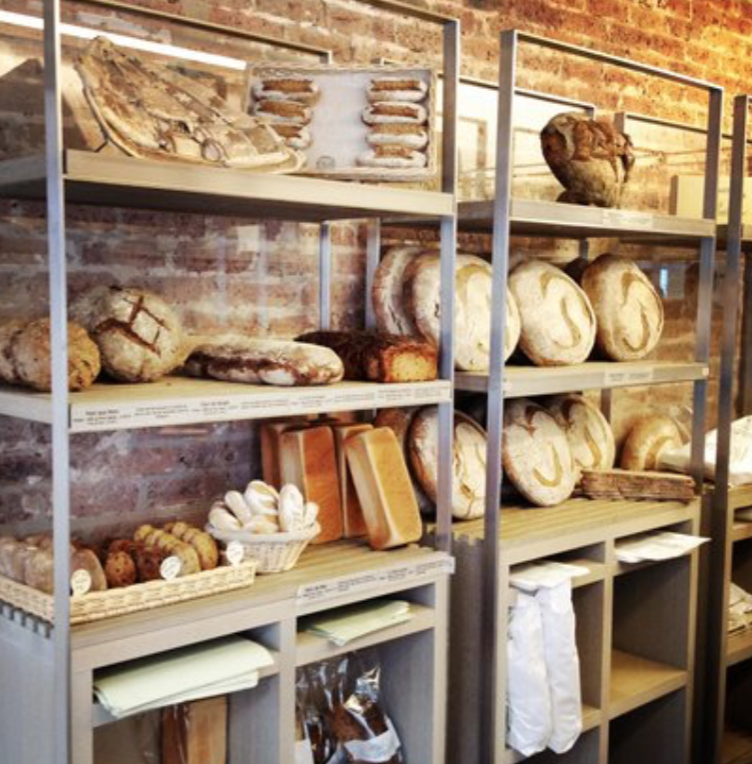 Join Veronique for a unique bread, pastry and chocolate tour throughout Paris’s posh 7th arrondissement. She will take your palate on a French gastronomic journey exploring the many celebrated breads of France. Enjoy a visit to a famed boulangerie established in 1932. Discover the beautiful Grand Epicerie de Paris and other established patisseries where you will sample a full array of French pastry delights. 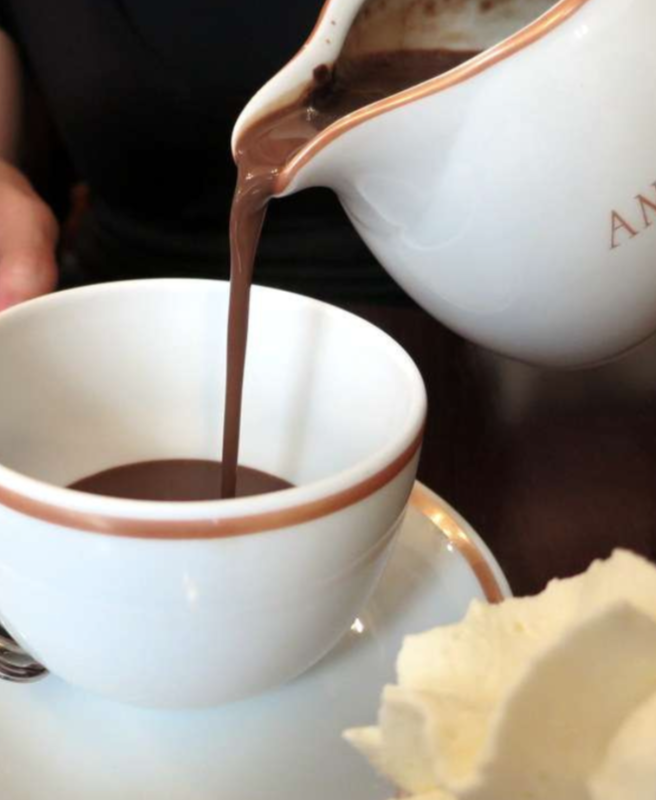 Participants will revel in a deliciously rich chocolat chaud (hot chocolate) at a renowned salon de thé and sample a famed chocolatier’s confections.